I can't tell you how many times my cousins and I have said that we're going to plan a getaway with just the girls. Plenty of summers have come and gone and still no getaway. I guess now that two of us are now mothers to newborns, we can pretty much put our getaway on hold. 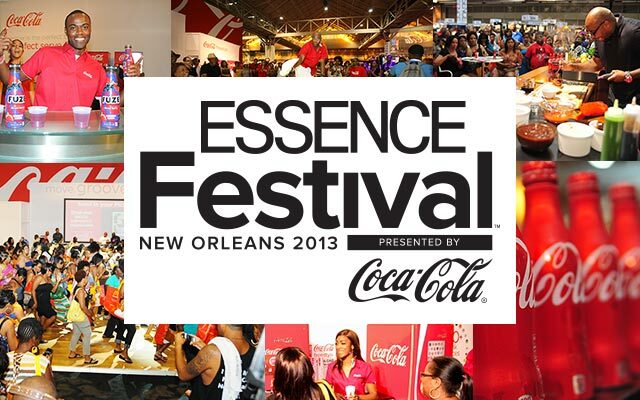 Thanks to Coca-Cola, you can enter to win a trip to the Essence Festival for you and three of your friends. 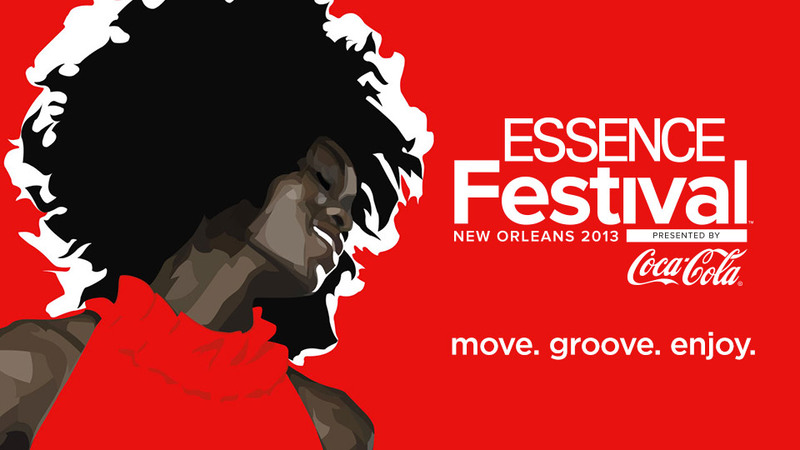 All you have to do is head on over to coke.com/essencefestival to learn more about the Essence Festival, enter the sweepstakes for a chance to win and get exclusive access to festival content closer to the date. The contest ends May 31, so you may want to hurry. Remember, you can enter daily. 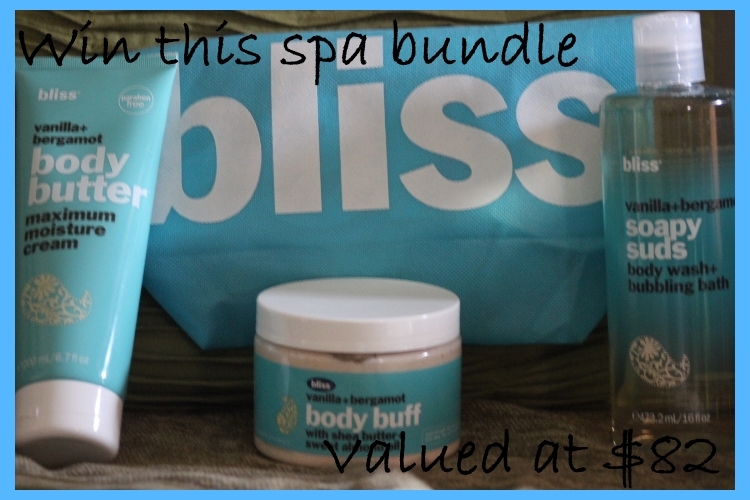 If you aren't so lucky to win the contest, I have a little something for you to at least bring a bit of relaxation your way – a bliss spa bundle (valued at $82). I was lucky enough to receive this same bundle thanks to Coca-Cola. 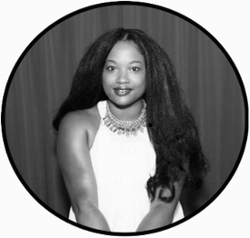 Leave a comment telling me how you and your girls spend time together or share your favorite getaway memory. Giveaway ends on May 31 at 11:59 PM EST. Open to US Residents age 18+. Please leave a valid form of contact in the comments section. Winner will be chosen using random.org and contacted shortly after. You will have 48 hours to respond before another winner is chosen. Mommy 2K is not responsible for prizes that are lost or stolen. The prize was provided by Coca-Cola Company. The Coca-Cola Company is not a sponsor, administrator or connected in any other way with this giveaway.